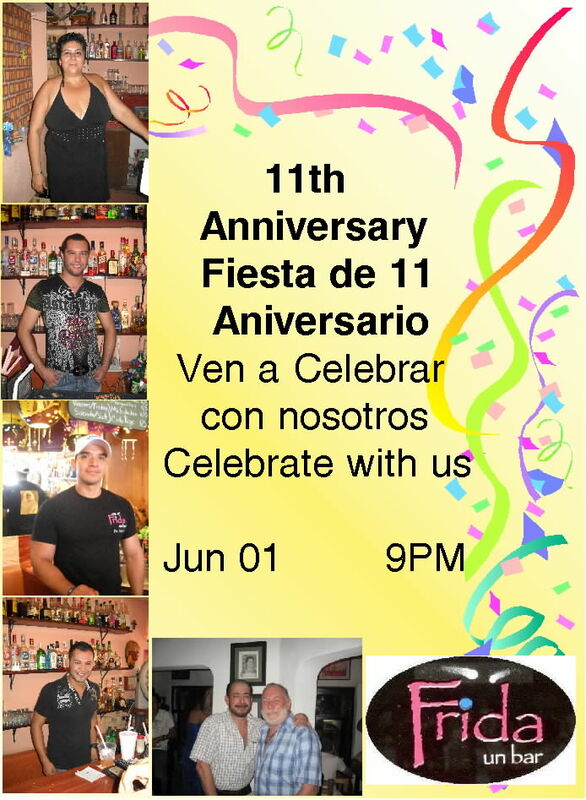 Join owners Tom and Luis as they celebrate 11 years of serving our community in Vallarta. Each year is better than the last. Don’t miss all the fun! This entry was posted on May 24, 2012 by mightyducksauce. It was filed under Anniversary, bar information, mexbears, Special Night .